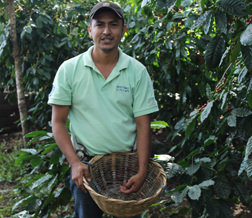 This is what authentic fair trade looks like: Visiting Tierra Nueva co-op in Nicaragua | Small Farmers. Big Change. « The Non-GMO Labeling Project: Is something better than nothing?